We liked Tiny Epic Kingdoms--here's the review for proof. I (Firestone) played and enjoyed Tiny Epic Defenders. And Jeremiah played and enjoyed Tiny Epic Galaxies--Gamelyn's next game in the Tiny Epic franchise, which will hit Kickstarter after the first of the year. Now Michael Coe, the head honcho at Gamelyn, is offering the print-and-play files for Tiny Epic Galaxies for free. You can find all the details here, but there's no catch. Print it. Play it. Love it. Hate it. Whatever. It's his Christmas gift to you. 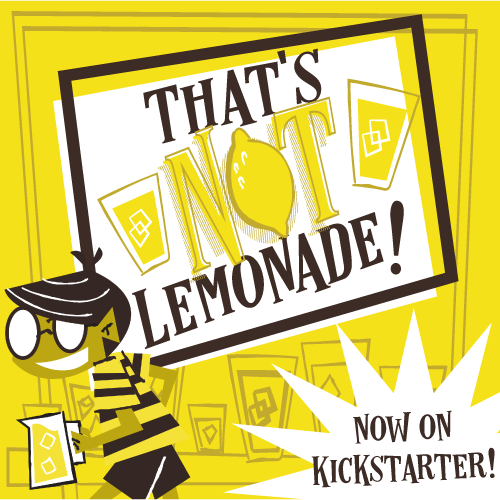 And if you do like it, then when the Kickstarter campaign goes live, perhaps you'll consider backing the game. We'll let you know when it's live.